Stuck Trying to Figure out How to Live Healthier? 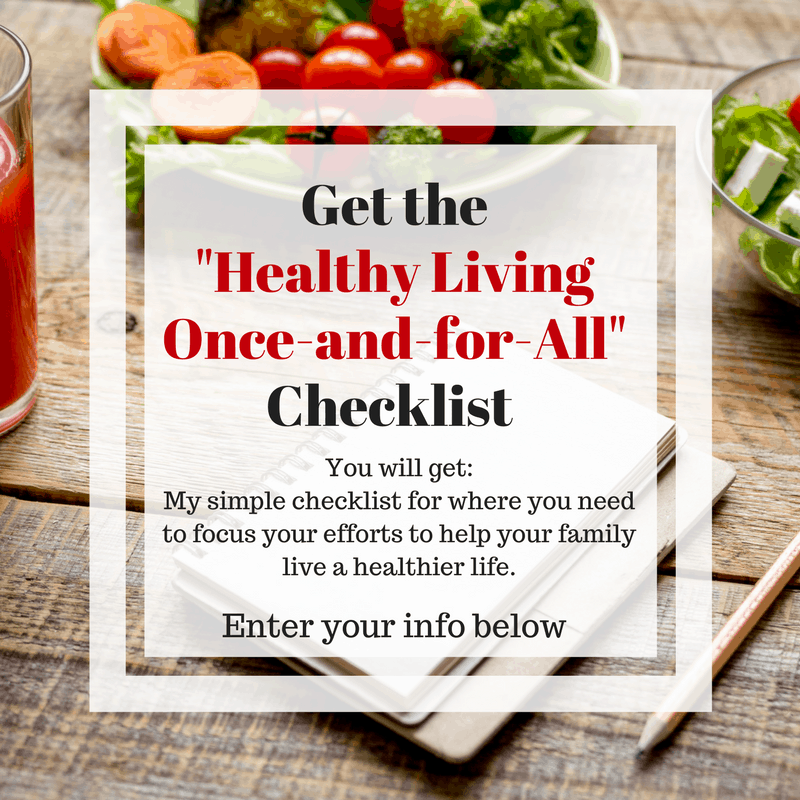 This checklist will give you the tools you need to live healthier even if you are incredibly busy. I promise not to share your information with anyone – just send you my own best tips once in a while. Get this simple guide to help you manage your To-Do List and get everything you need to get done in a day/week! 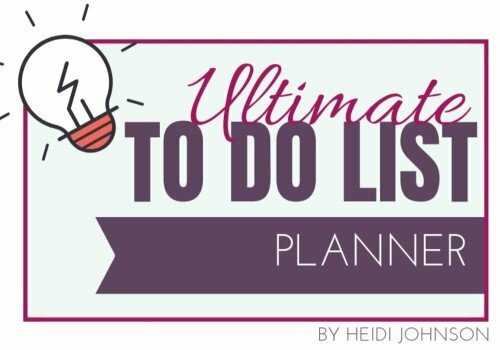 FREE Ultimate To Do List - Get All Your Stuff Done!! !